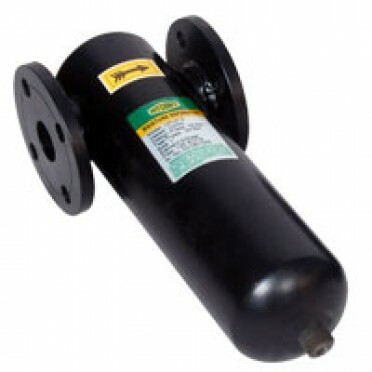 Features & Specifications :Hydint Moisture Separator, CS Fabricated body, FlangedSize : 80mm (3".. Features & Specifications :Hydint Moisture Separator, CS Fabricated body, FlangedSize : 100mm (4.. Features & Specifications :Hydint Moisture Separator, CS Fabricated body, FlangedSize : 150mm (6.. Features & Specifications :Hydint Moisture Separator, CS Fabricated body, FlangedSize : 200mm (8..